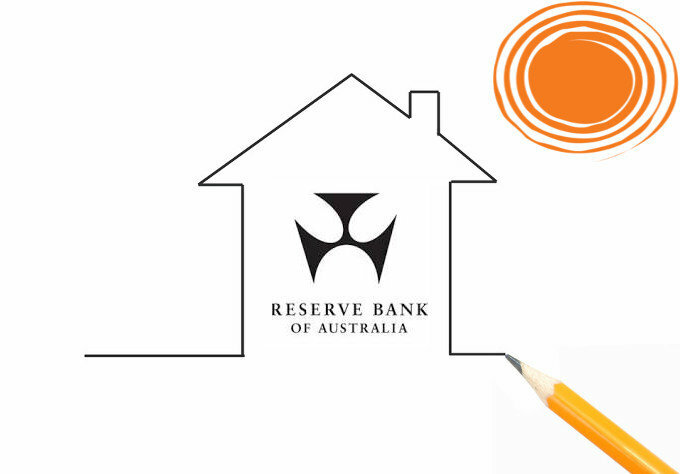 The RBA today has decided to leave interest rates unchanged again. The global economy has strengthened with some advanced economies growing above trend. Australian wholesale interest rates have increased over the recent months. Australian economy is forecast to grow faster in 2018 than in 2017 to average above 3%. There have been positive signs in the labour market with strong employment growth. Sydney and Melbourne housing markets have slowed with credit growth declining.